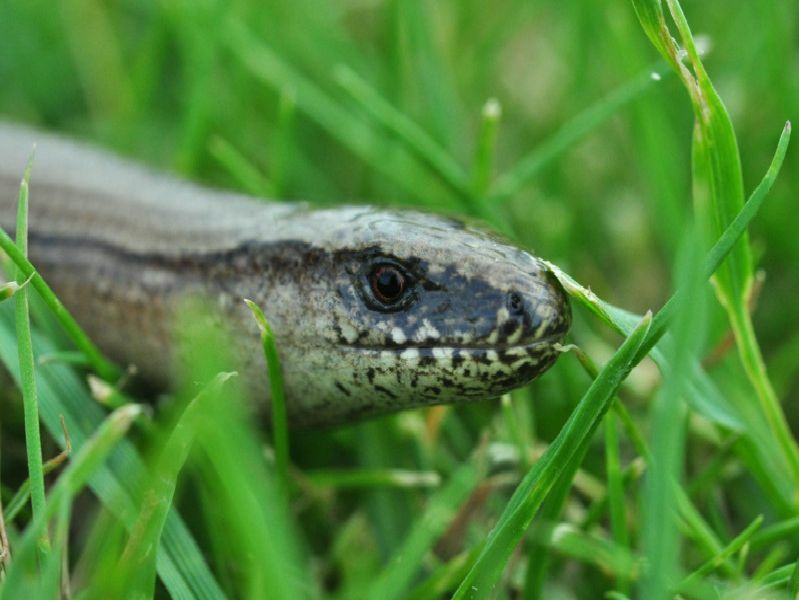 Outdoors experts from GardenBuildingsDirect.co.uk have revealed the different snakes and lizards that can be found in UK gardens. The common European viper (also known as adders) can be found right across mainland UK, is usually about two foot long and has a venomous bite. ''Theyre generally quite shy and reclusive, but could bite your feet or ankles in self-defence if disturbed, or your hands if theyre picked up. ''Nobody has died from adder venom in Britain for several decades, but bites are commonly reported as the weather improves and they come out of winter hibernation. ''Pets could be unable to cope with the swelling, nausea, dizziness or potential allergic reaction that a viper bite can cause, with children and the elderly also at increased risk of severe consequences. Viviparous, or common, lizards can be seen in a range of colours, from greens and greys to oranges and yellows. ''This non-marine reptile gives birth to its live young in every part of the UK and Ireland, usually eats small insects and spiders, and hibernated during the colder months.